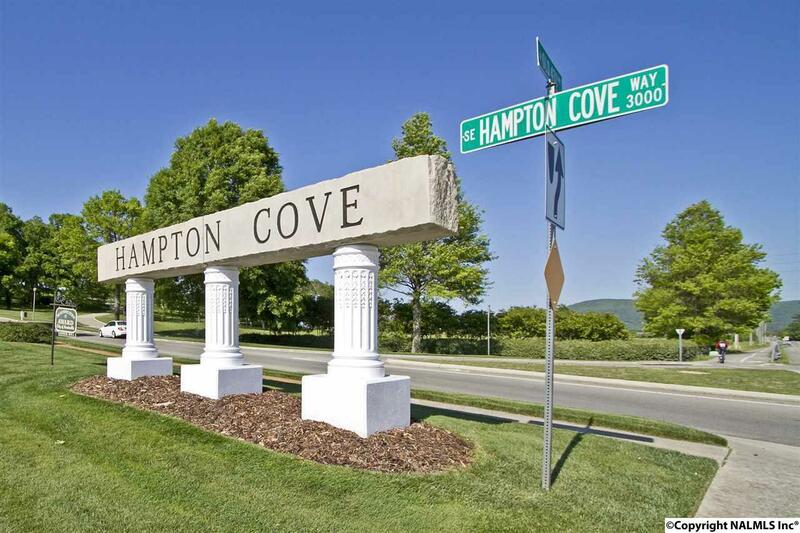 HAMPTON COVE EXCLUSIVE GRANDE WOODS ESTATE LOT - Fabulous!!! and PRIVATE!!... 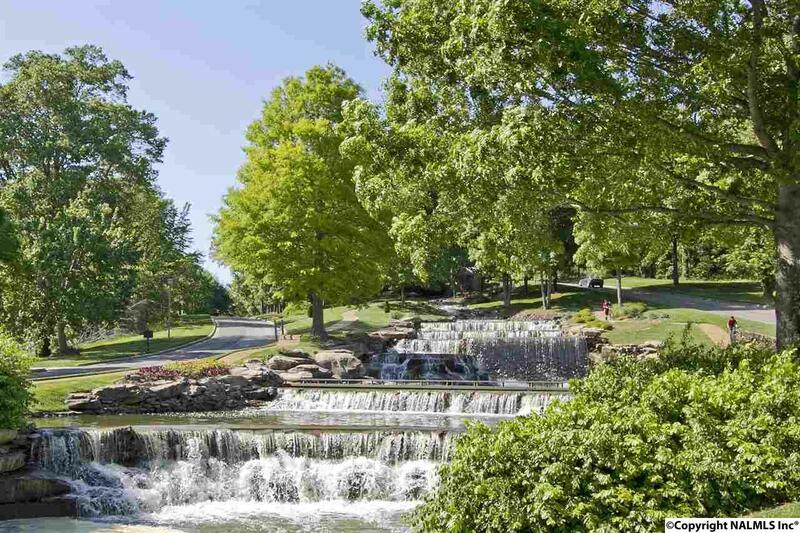 2.1 Acre Lot for your Dream Home! Secluded Basement Home site with Spectacular Views of the surrounding mountains!......... 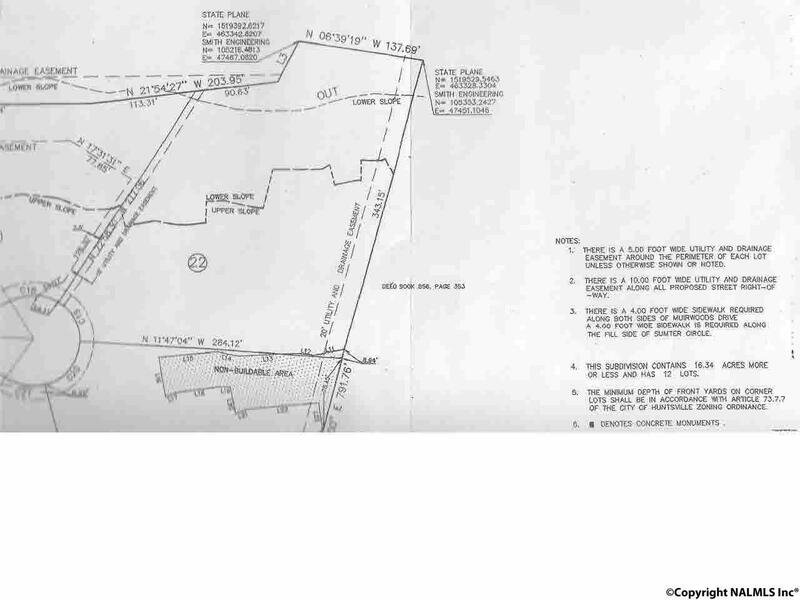 There is an additional 4.8 Acres available for sale. 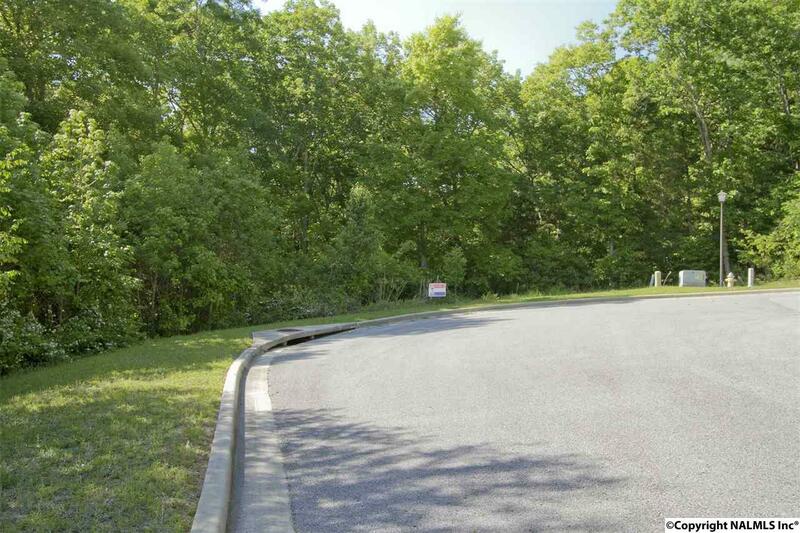 They are connecting lots where a single parcel could be created boasting 6.8 Wooded Private Acres or a 3.4 Acre parcel in this prime Estate location in Hampton Cove.